Free of charge: If you are not a current member, there is ordinarily a $10 fee for this event. For this special event, there is no charge. We are pleased to offer this opportunity for prospective participants in the APP program to hear a presentation by a graduate of our program. Faculty and alumni will be on hand to discuss the program with those who are interested. We are planning to start a new class of the two-year program in September 2017. 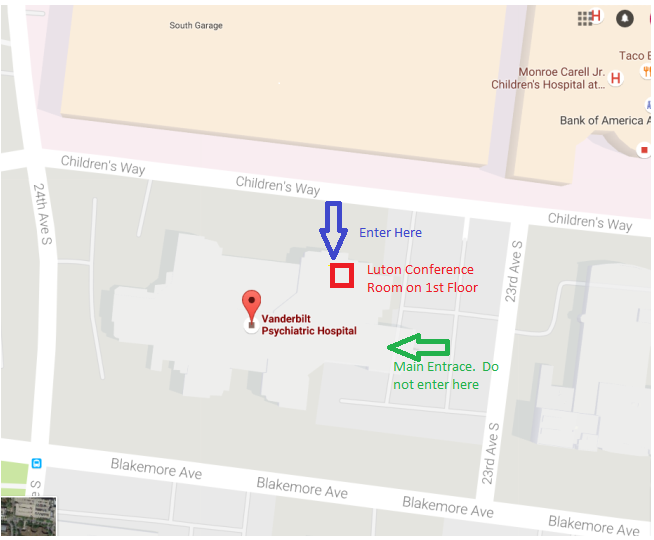 More information is available on our website at nashville-psychoanalytic.org by clicking on "APP" in the top menu. "Motherless Daughters: A Look Across the Life Span"
Based on the book by Hope Edelman, “Motherless Daughters: The Legacy of Loss,” this presentation seeks to bring greater understanding regarding some of the challenges and vulnerabilities that motherless daughters might face. We will first examine different conceptualizations of grief and associated theories. Art will be used to depict the process of working through grief. Then, using various case examples from Edelman’s book, we will focus on the common experiences, issues, and themes that emerge across the lifespan when daughters experience maternal loss due to death. We will also explore how motherless daughters can cope, integrate, and thrive in the wake of traumatic maternal loss, using the experience as a mechanism for growth, creativity, and transformation and realizing how pain can be an asset. 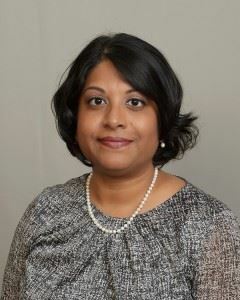 Kavitha Lakshmanan, MSW, LCSW, is a graduate of Brown School of Social Work at Washington University in St. Louis, where she focused on children and families dealing with trauma, such as loss of a family member and sexual abuse. After her graduate studies, Kavitha completed a two-year fellowship at the Yale Child Study Center. She also completed the two-year Advanced Psychodynamic Psychotherapy Program in Nashville, Tennessee, as well as End of Life certification through Smith College: School for Social Work. Kavitha has experience co-teaching “Nuts and Bolts of Psychotherapy” and “Psychodynamic Psychopathology” in the PEP program at Care and Counseling in St. Louis. She has also offered trainings and volunteered at local hospices in the St. Louis area. Kavitha has co-led groups at Kids’ Clubhouse, a St. Louis non-profit serving grieving children and their families. She has been practicing at Care and Counseling where she works with adults and older adults in individual psychotherapy, since 2010 when she moved back to the St. Louis region.